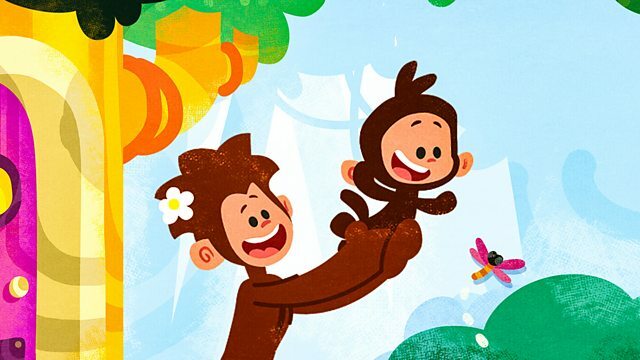 Animated adventures of a baby monkey and his mum as they face the challenges of daily life together. Browse content similar to Tee and Mo. Check below for episodes and series from the same categories and more!